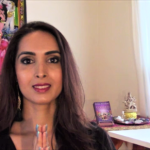 Allow yourself to be completely rooted, grounded, supported, stable, secure, nurtured and empowered, overflowing with love and reverence for your life and all life. 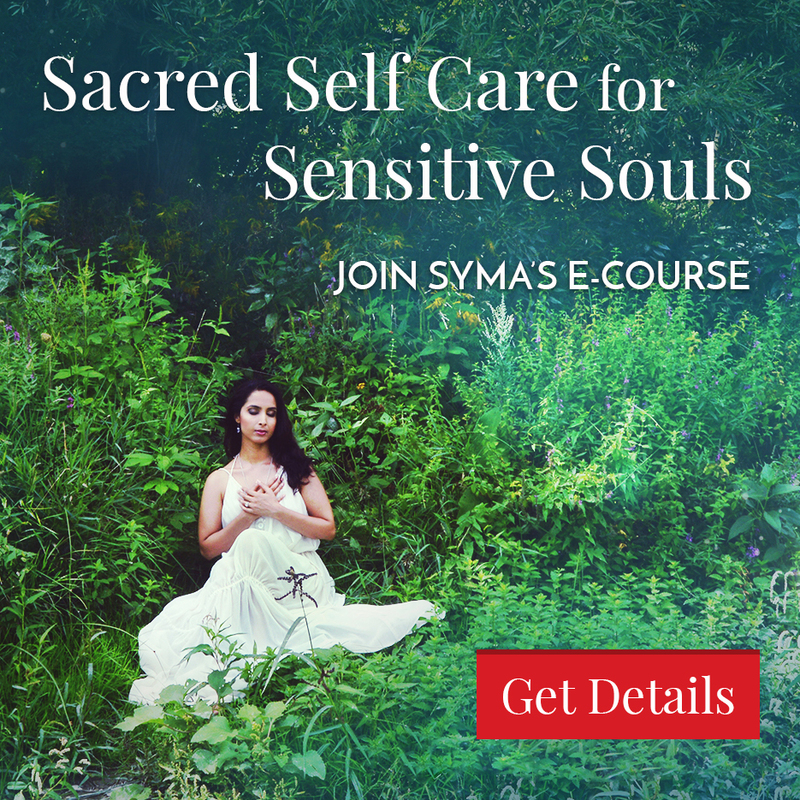 Syma’s guided abundance meditation will help heal and align your root chakra so that you receive prosperity, stability and support in every part of your life from Gaia/Mother Earth, the Universe and your own soul. 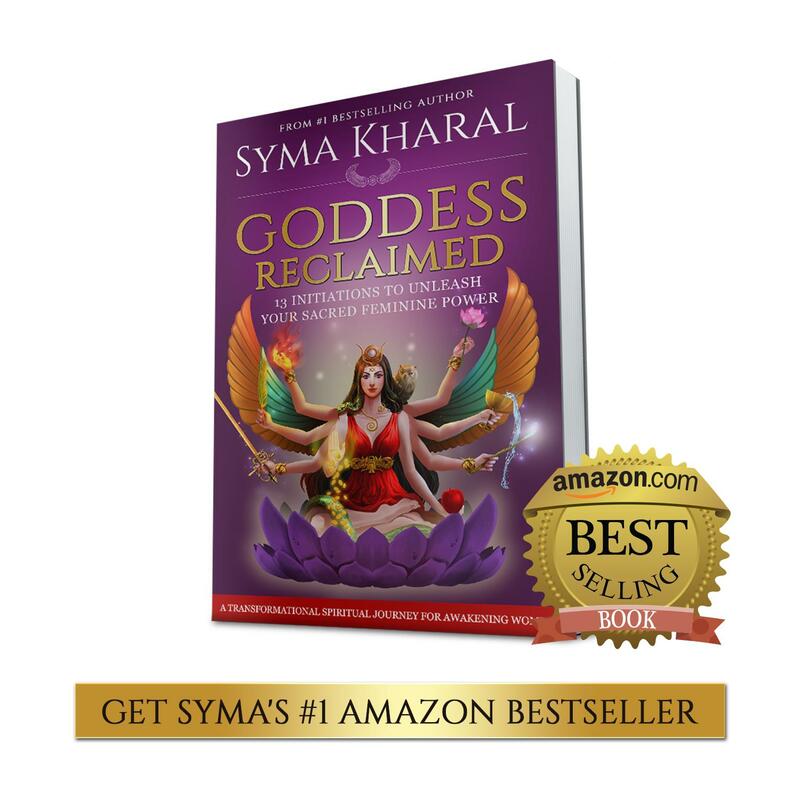 Syma will also help you open through your crown to connect you with the infinite divine abundance that you are a part of. 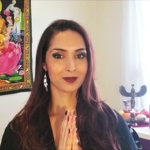 You will also be supported in sharing your gifts and living at your highest purpose and potential while manifesting wealth and riches spiritually and materially.